Visitors were able to look around the reproduction, cylinder production and embossing department. The Kippenheim town hall on the festival napkin. 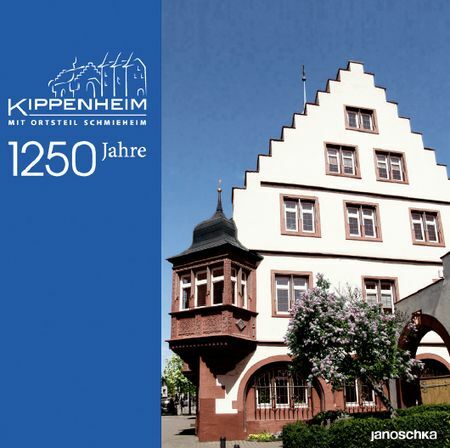 The municipality of Kippenheim, home and headquarters of Janoschka since the company was founded in 1976, is celebrating its 1250th anniversary this year with a variety of events. The festival programme featured an open day at all Kippenheim-based companies on 19 October. 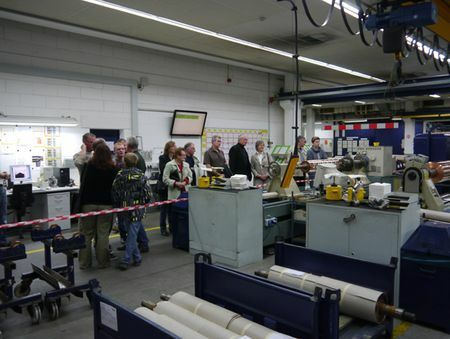 Visitors were very keen to gain an insight into the fields of reproduction, embossing and gravure cylinder production and lots of people from Kippenheim and the surrounding cities took up the invitation to come to the open day. A festival napkin, designed especially for this occasion and printed using a flexographic printing forme from Janoschka, was sold, and the proceeds went to the municipality’s three child day care centres.